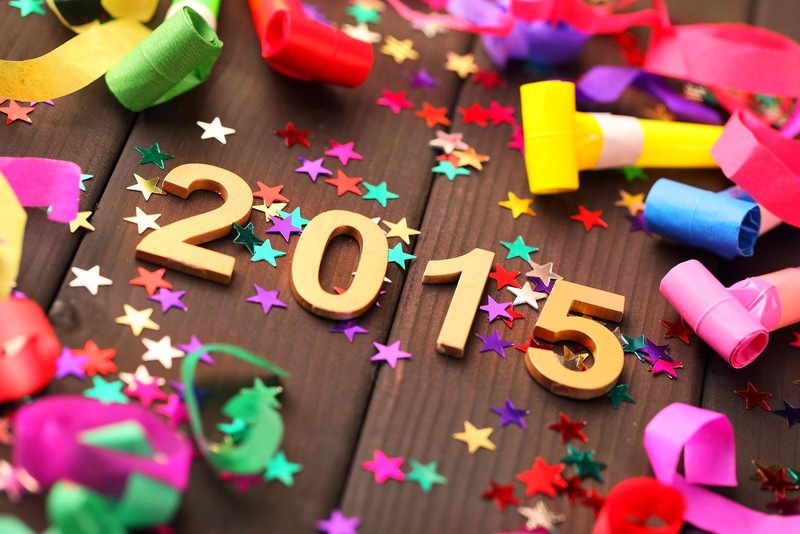 Hey, if you're reading this post then you have made it to see 2015. What a blessing! The new year signifies a new start...a new chapter of life. I'm not into new year resolutions but I do find value in goal setting. What are your goals for the new year? What did you quit in 2014 and need to complete? Do it! Identifying your goals is a way of creating a vision for your new year. If you don't have any goals, then you can start your year by setting some goals for yourself both personally and professionally. Many times we fail to meet our goals because they are either too lofty or too vague. The SMART model helps you to set goals that are realistic and attainable. Some people don't like setting goals because they don't want to fail but failure is sometimes a pathway to growth. Honestly, I feel like the only true failure is to never try. Dare to try! "Lord, I pray that you would give me vision for the new year that you have allowed me to see. I pray that you would help me to set specific and realistic goals for myself and give me the tenacity to follow through with them. Please help me to be a better person to everyone in my life, including you. I ask that you would help me to follow your lead and to trust your will for my life. I pray this in Jesus name. Amen."